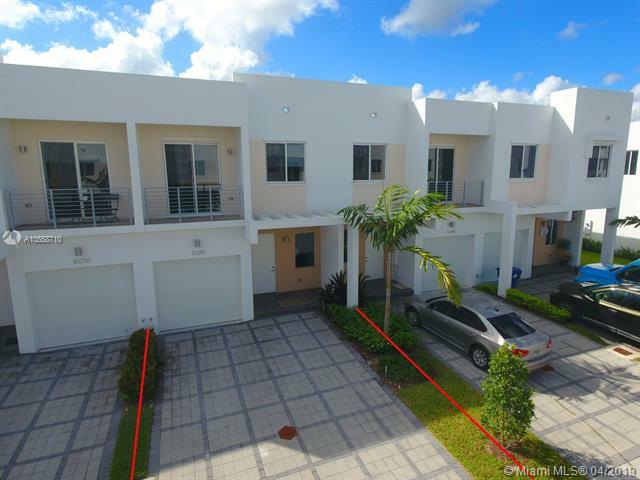 SHOWINGS CALL ANDRES ESCOBAR (305)-915-4407!!! 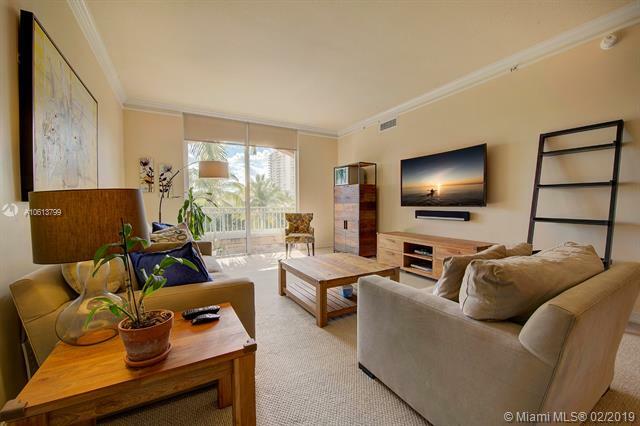 Beautiful 2 beds, 2 baths Apto with balcony, laundry inside and central A/C Unit on 16th floor with a nice view. Condo with Pool, Gym and many amenities for low HOA fee. Excellet location close to Miami International airport, Coral Gables and easy access to 836 and Le June av. Coming Soon on the market! GREAT OPPORTUNITY! CALL LISTING AGENT!